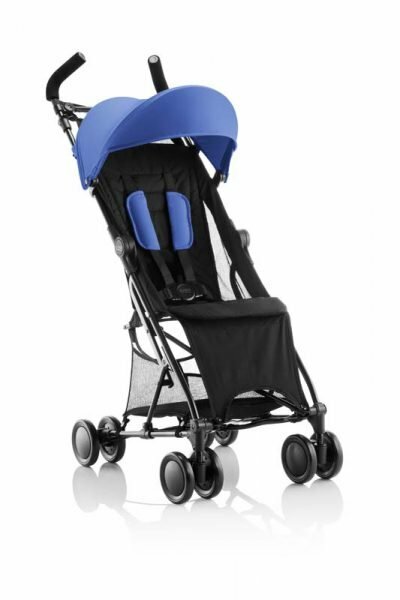 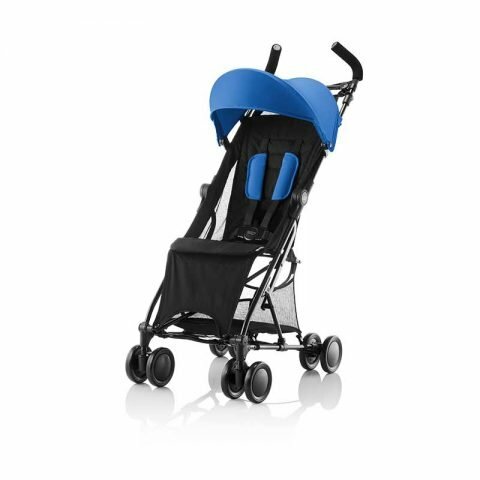 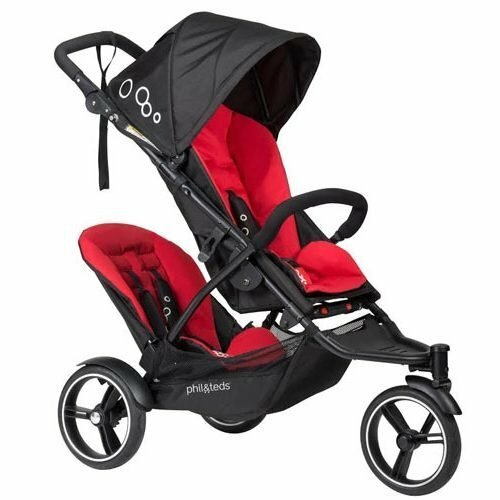 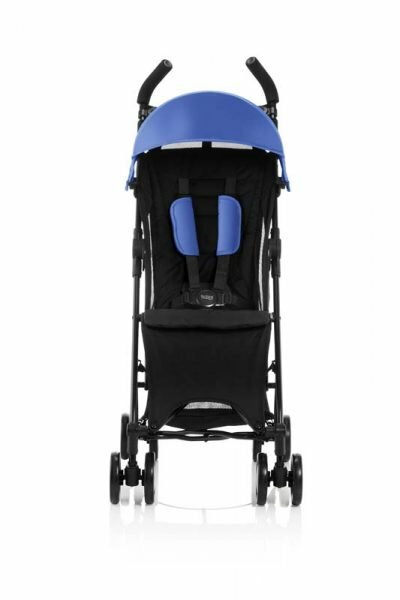 This slim and easy to handle stroller just 5 kg it’s perfect to take with you wherever you go and also easy to carry. 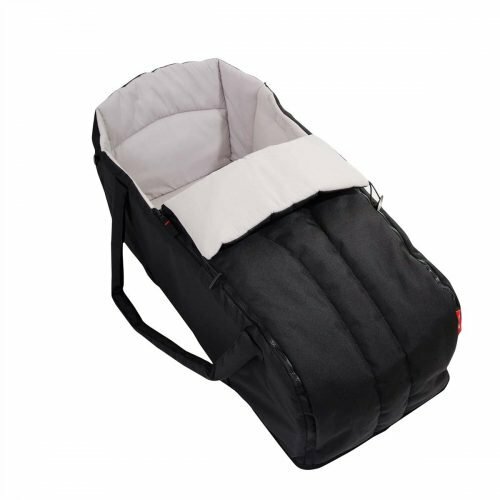 Its sleek design also makes it ideal to use in busy areas. 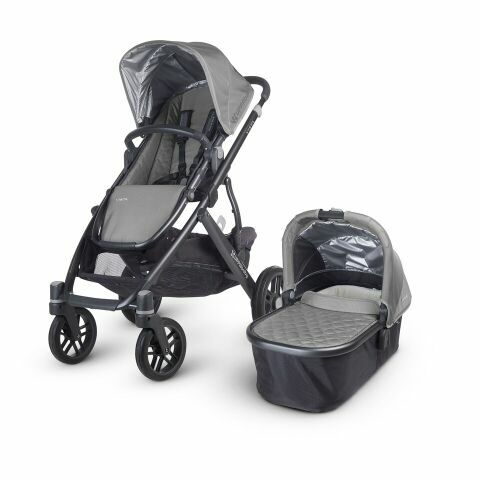 With its super-fast and easy compact fold the Britax holiday stroller has a tiny fold size – and the automatic fold lock keeps it that way. 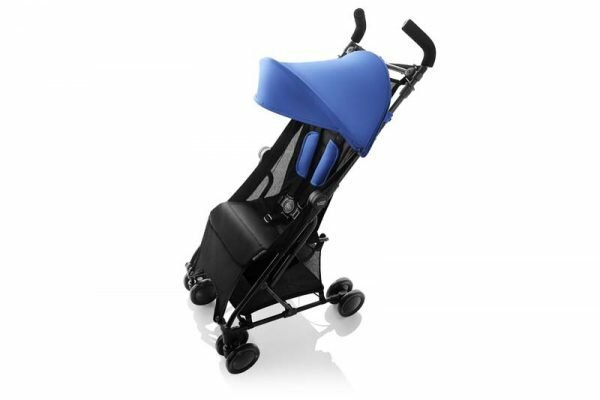 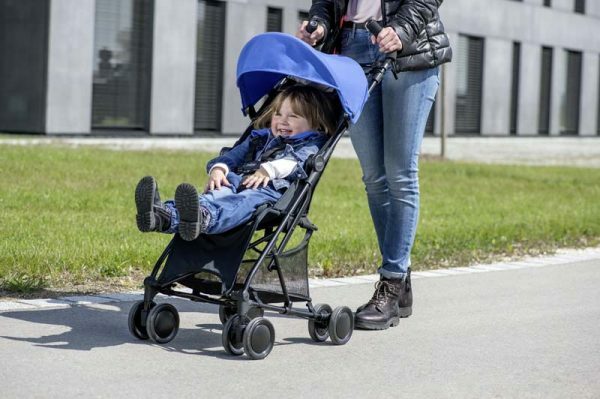 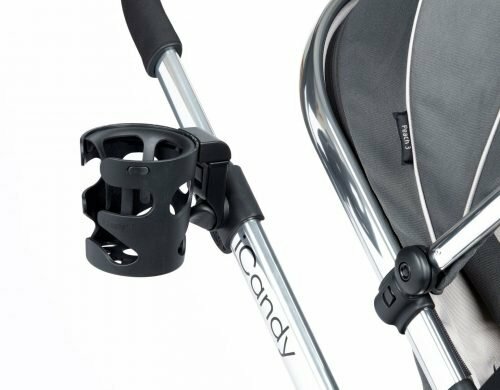 Small enough to fit in any car boot, the buggy stands conveniently on its wheels when folded, keeping fabrics off the ground so they stay clean for longer.